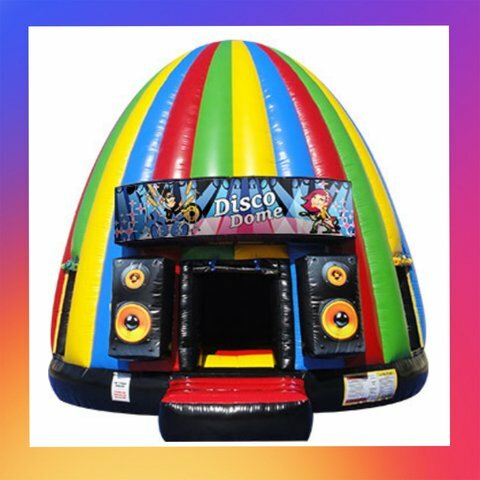 This Disco Dome Bounce House will keep your guests entertained for hours! 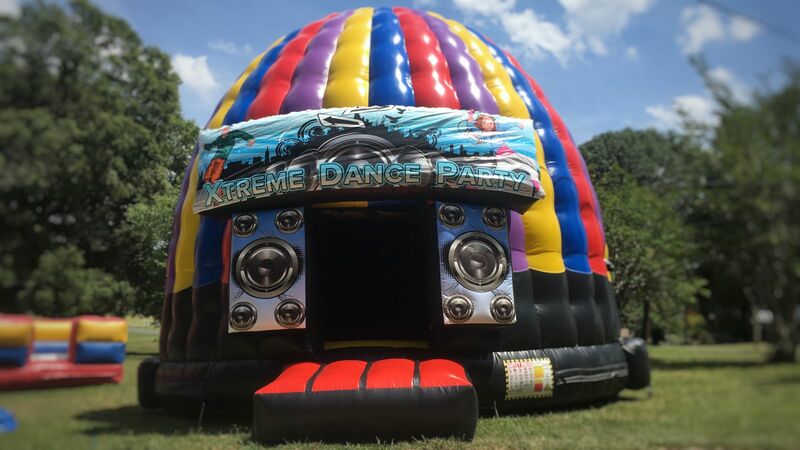 It's 20 feet in diameter and 20 feet tall complete with disco lights and a Bluetooth ready speaker. It’s perfect for backyard birthday parties as well as school events, family gatherings, grand openings and more. Order online or call us today.